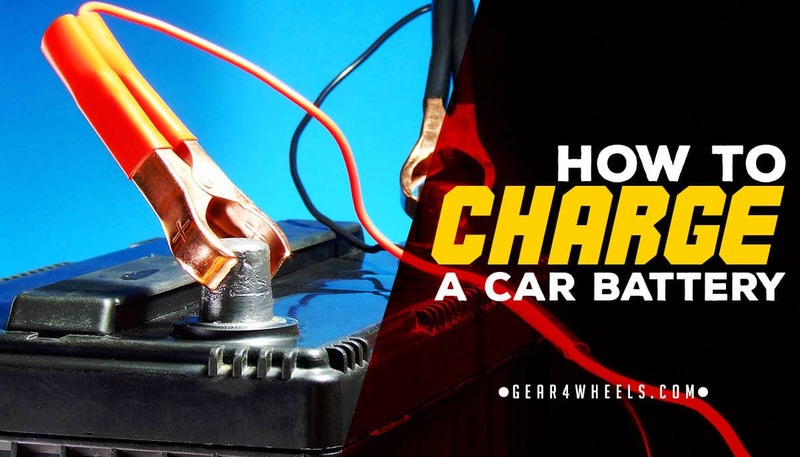 If you’re wondering how to charge a car battery without the use of jumper cables and instead by using a battery charger, then this is going to be the best guide for you to read. You’re going to learn everything you need in order to properly and safely charge the battery so you can get back on the road. You’ll learn how to prepare for charging, where to put the charger, and how to charge the battery when it is inside of your vehicle as well as when it is outside of your vehicle since both are possibilities. At the end of this post, you will be able to charge the battery with ease and you’ll be ready to go. When it comes time for you to charge the battery, there are a few things you need to keep in mind to help ensure that you get the best results to charge the battery the right way. Ensure that the area around the battery is nicely ventilated throughout the duration of being charged. Next, clean all of the battery terminals before you charge the battery and while you are cleaning, be sure that you keep the corrosion away from your nose, eyes and mouth as it can lead to serious irritation. Use baking soda and water to help eliminate the airborne corrosion and be sure not to touch your face or any other areas that could lead to irritation. Make sure to read and understand every single instruction provided by the charger and anything else you might use. Study the specifics and figure out what the voltage of the battery is to ensure you get the correct voltage. Where you decide to put the charger in reference to the battery you are charging is another important consideration to keep in mind. You want to keep it as far away from the battery as the cables permit and you should never place it directly above the battery being charged because gases can damage the charger. Be sure that the battery acid never drips onto the charger and do not operate the charger if you happen to be in a closed location that restricts ventilation. 1. 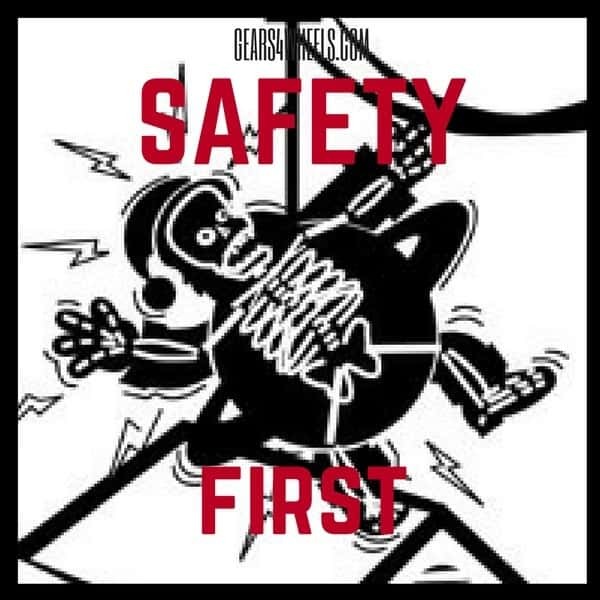 Make sure you position each and every part of the charger and the cables away from the doors, hood or any other moving parts and stay clear of belts, fans or other moving parts that could cause injury to your body. 2. Identify which battery post is positive and which one is negative so you can being to determine which post is grounded to the car. In most cases, you will find that the negative post is grounded and the next step is the information you will need. However, if the positive post happens to be grounded, you will need to skip to step 4. 3. 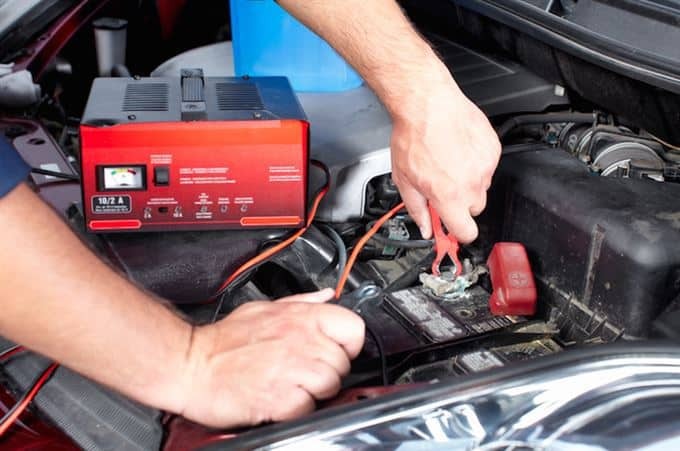 If your car is negatively grounded, you should connect the positive (red) clip from the battery charger onto the positive terminal of the battery in the car. Clip the negative (black) clip somewhere to the vehicle body or the engine away from where the battery is. When you connect the black one, make sure you do not clip is to the carburetor, sheet-metal, fuel lines or other parts that could lead to damage. 4. If the car you are in happens to be positively grounded, you will want to connect the black clip the the negative terminal on the battery. Then, connect the red clip somewhere to the vehicle body or the engine not where the battery is. Once again, be sure to avoid sheet-metal, fuel lines and other areas that could lead to potential damage or danger. 5. When it comes time for you to disconnect the charger, make sure all of the switches are off and then disconnect the cord. Next, you can remove the clip from the vehicle body and then remove it from the terminal. 6. In case you are wondering how long the battery is going to need to charge, you can find some helpful information on the internet but understand that in some cases it could take as long as 8 hours while other situations can be done in less than half of an hour depending on the type of car and the amp charge rate of the battery charger. Tips And Trick To Keep In Mind. Over the course of the process, you’re going to find some of the better and easier ways to get the process done and you’ll want to remember those because they make your life a heck of alot easier in the long run. While you might not know what some of these tips and tricks are, the following information are some of the easiest and most important things to keep in mind when you charge your car battery. Safety is always one of the most important things to keep in mind in most situations and it is incredibly important for you to remember when it comes to dealing with charging a battery such as this one. While it might not be necessary in the majority of cases, you should always use safety glasses because in the event that something happens, you always want to be protected. Be Careful When Lifting Battery. If you have never lifted a car battery before, you might be surprised to see just how heavy they are. When you are getting ready to pick up the battery and move it into the car, you should use caution and be sure to properly brace yourself to make sure you can lift it in a safe and appropriate manner. 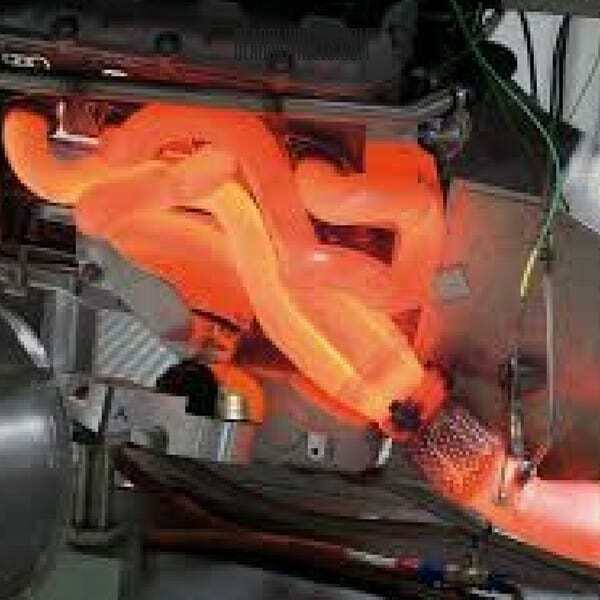 Make Sure Engine Is Cool. This really should be a no brainer but there are a lot of people that don’t think like this so it is worth mentioning. Whenever you are charging the battery or really doing just about anything involving the car battery or engine, you need to make sure that the engine is completely cool. Try to work on the car after it has been off and not used for a long period of time. This will help to make it a lot safer for you and you can all but guarantee you won’t have to put up with potentially burning on injuring yourself in the process of charging the battery. Anytime you disconnect and reconnect the battery from something such as a car or other large system, you should do everything you can to test the system once you are finished. Not only is this going to help make sure you have done everything right to get it working the right way, but it is also going to help ensure that you have turned on the car and tested it before you go to take it for an actual drive. Not only is this a smart thing to do, but it will also ensure a much safer experience for you at all times when you drive the car. As you can see, there are a lot of things you need to keep in mind when it comes to charging a car battery and it is incredibly important for you to follow the information provided above for safety reasons. With all of this in mind, you should be ready to go with little to no problems when it comes to charging your car battery the next time it might need it. Remember, be careful if you do follow the advice above and make sure you follow it closely to help make sure you are safe at all times. I hope you've learnt how to charge a car battery in a safe way!